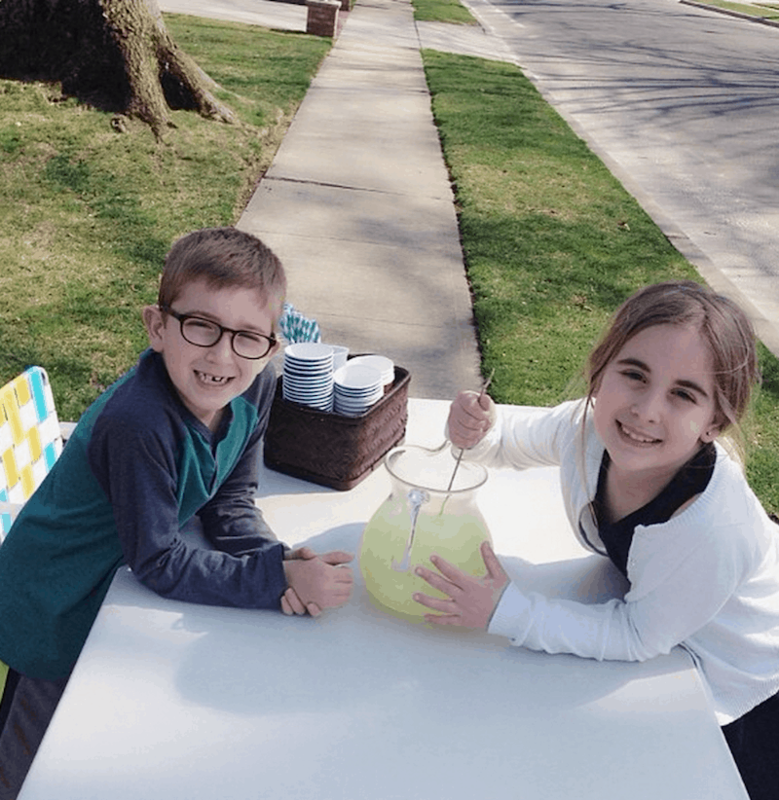 Yesterday, we held our first Lemonade stand of the season. So excited!!! Kids were begging for AGES. The weather was right and our schedule was clear. So, we went for it. At $.50 a pop… we made $21!! Can you believe it?! I mean…I was dying! I couldn’t get over how many people STOPPED. Maybe it was the way the kids were asking for cars to stop.